just have to hire a professional. in order to properly function in the world! - Your dentist when you have a toothache! 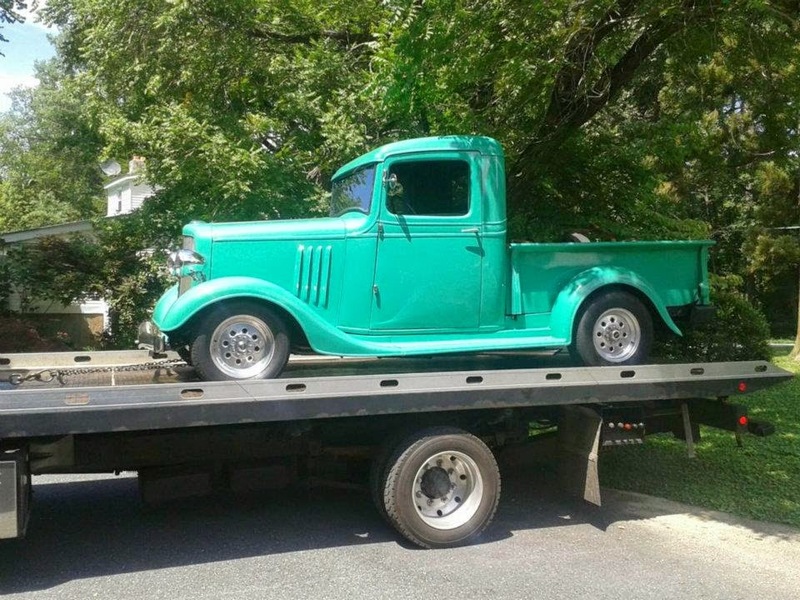 when you need to have your precious cargo towed! 50 Years in Lock up!